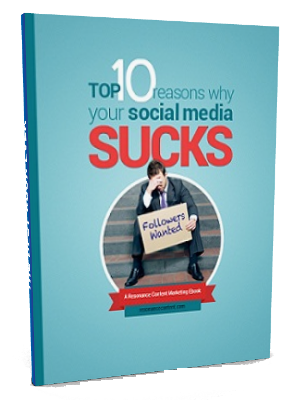 If you’re frustrated with the results you’re getting on Facebook, Twitter, LinkedIn, and other social networks, the reason could be closer than you think. Every day, thousands of marketers are making key mistakes that hinder their success on the Web’s most dynamic platform. Fortunately, help is on the way.